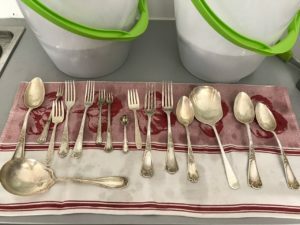 The only problem with silver is how to clean it. Nobody wants to do this, as it can be an arduous chore. But rest assured, I have an easy method. Of course for someone like me who is drawn to bright shiny things like a magpie, silver is the ultimate go to accessory. I’ve been collecting silver since forever. It is in every room of our homes. We have lamps, frames, candelabras, light fixtures, boxes and of course appliances. 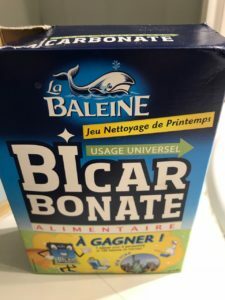 And yes, I am that one person who begs to stop the car, having just passed a vide grenier (French for “an attic emptying sale”, aka, the yard sale). Finding fabulous pieces like water jugs and ice buckets for under than 20 euros/dollars is a specialty of mine. 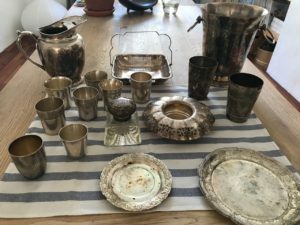 I’ve also collected silver cups in various forms, mostly those styled after Mint Julep Cups, an American. The cups were made in great numbers in the 18th and 19th century. 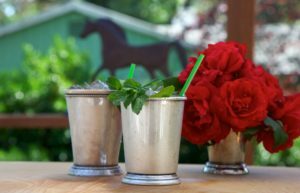 In 1875, Mint Juleps became the beverage of the day at the American Kentucky Derby, the famed horse race. The little cups are perfect addition to any situation, like using them to hold silverware, breadsticks or even toothbrushes in a bathroom. They are also the perfect one flower vase especially for peonies or Esperance roses. 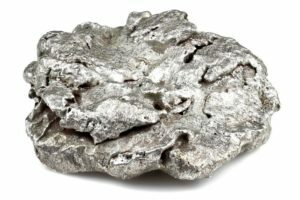 Silver was discovered around 6000 BC in nugget form and is called pure silver. It was one of the first of five metals discovered by humanity along with gold, copper, lead and iron. It has also been associated with the moon and has several lunar goddesses in a variety of cultures named after it. Early alchemists even referred to the metal by the name Lunar. 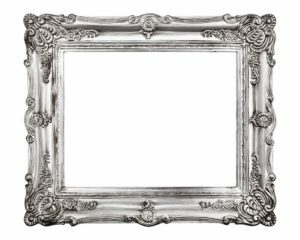 Another interesting fact about silver is that more people throughout history have used silver as currency more than any other metal, including gold. The word for silver and money are the same in fourteen languages including in French, the word argent. Silver also has anti-bacterial properties, which led to a variety of medical uses, including the prevention of infection during WW1. 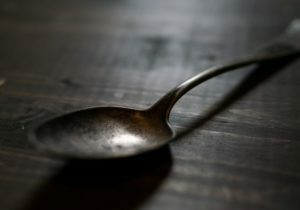 The widely knownEnglish expression “born with a silver spoon in their mouths” actually refers to health rather than wealth. 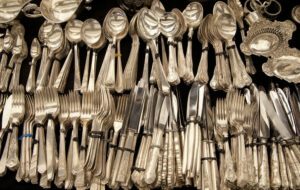 Children were fed with silver spoons because of the silver’s germ killing abilities. 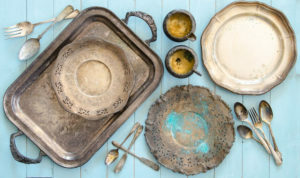 In ancient times, food, wine, vinegar were even stored in silver pots to prevent bacterial growth. The leading producers of Silver are Mexico, Peru, United States, Canada; Russia and Australia. Silver turns dark because of the chemical reaction with sulfur or hydrogen, which can be found in our air. The silver reacts with sulfur present in the air and forms silver sulfide, which turns the brilliant shine into black cloudiness. 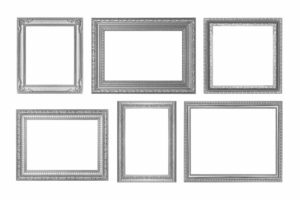 There are many ways to protect your silver from tarnishing. The first is to have it covered and sealed in felt. Silverware chests, large felt bags with string ties and of course, cupboards and drawers lined with the material. Of course there is no way to protect your pieces if they are out on display or in use. 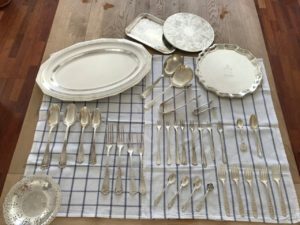 Silver does tarnish fast, and one needs a quick an easy way to clean and polish it. But cleaning silver the old fashion way it is using harsh chemicals and rubbing for what seems like hours. I have a solution to make your life simpler especially if you are a silver collector like me. I have been using this method for years and it is still my go to after all these years. Note: You are going to be placing silver in hot water. Dress properly, use rubber gloves and move slowly to avoid spills. Be sure to not handle the silver with your hand as it may easily burn you. Always use silicone gloves and tongs. Assemble two large plastic pails or trays with high sides. It needs to be big enough to immerse each of your pieces. Line each of the containers with aluminum foil. Be sure to line the sides as well. Place your pieces in the containers; arrange them to not touch if possible. 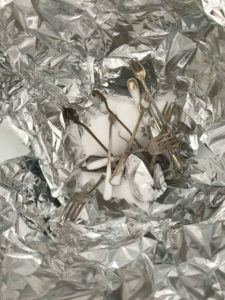 Sprinkle a ½ cup / 115 g of bicarbonate/soda on top of the silver pieces. Pour the boiling water over the silver; enough to ensure it is completely submerged. Wait 2 minutes; then using the gloves and tongs, move things around in the water. If two pieces of silver are touching too long, they might not clean well. So be sure to move the mixture around carefully. After 8 minutes, using the gloves and tongs, you can begin to remove some pieces from the containers. Place them directly into your clean sink or on a clean tea towel. If you have more pieces to clean, empty ¾ of the water from the containers. 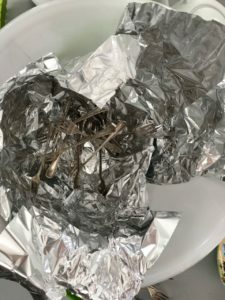 Using the gloves and tongs, push the remaining foil down to create a bed of foil. Carefully reline the containers with new foil. Repeat the procedure until all cleaned. Leaving all of the cleaned pieces in the sink. Once everything is cleaned, now using warm soapy water wash all of the pieces by hand to remove any residue. Dry each pieces and using a clean soft cloth, buff some of the areas that are still lightly tarnished. Yesterday, I cleaned all of these pieces you see in the photos in about 2 hours and thankfully, I won’t be doing it again for six months, because I won’t need to! 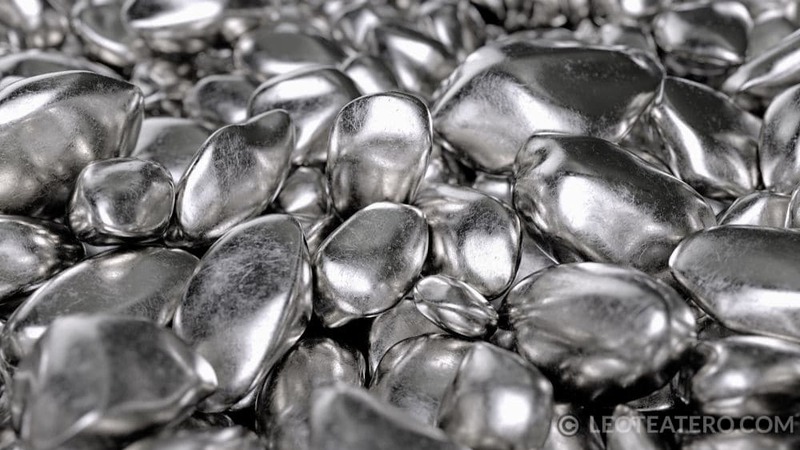 Pure Silver is also called native or fine silver, is 99% pure and comes directly from the ground in nugget form. It is very soft and malleable and has very brilliant shiny appearance. Its downside is that it oxidizes really quickly when in comes in contact with the air. It is used to make intricate and fine jewelry. Britannia Silver is composed of 95.8% silver and 4.2% copper. It is used for jewelry and table flatware, but tarnishes easily, and so it is not as common. Sterling Silver is composed of 92.5% pure silver and 7.5% other metals just as copper. The numbers 39253 are often stamped on the underside of it. It is used in jewelry and table flatware, because it less likely to tarnish. 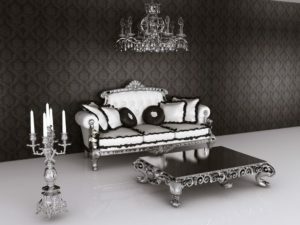 German Silver also known as nickel silver has no actual silver in it. Instead it is made from a mixture of copper, zinc and nickel. It is used to create a variety of things including musical instruments and hair accessories. Antique jewelry often plate real silver over a base of German silver. Oxidized Silver has the same consistency of Sterling Silver but is much darker than all the rest and has little to no luster at all. It is created through a process of controlled oxidation where the silver is exposed to the environmental factors that cause tarnish. Here tarnish simply makes the silver more beautiful. 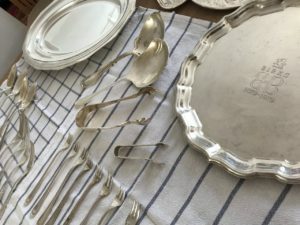 Silver Plated is the most common form of silver for table flatware. 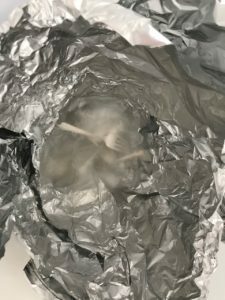 To plate an item with silver, the object is electrically charged with a battery to attract a small amount of silver particles. Silver plated items have the shine and luster of natural silver, are durable and available in a range of prices. At the end of the day, I do love silver. 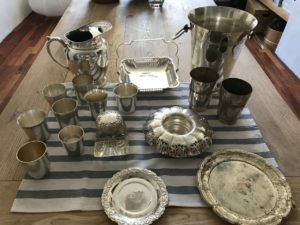 Here in France, silver is available most everywhere and antique silver is quite common at the brocante & antiquités marchés. When your elders offer you silver, accept it. Teapots make great flower vases, use silver in interesting places. Think outside the box here. Maybe it’s the noble history or the shininess or the beautiful reflectiveness of it. Who knows for sure? But you will still find me some days looking for fabulous cheap little finds to make a beautiful addition to my home or an event. 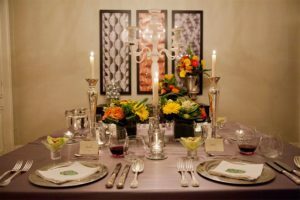 I have used silver in most every event I have produced. 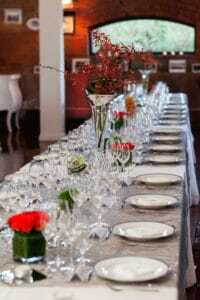 From small things like a baby shower, to dinners and weddings. 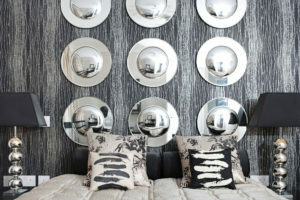 Silver has this wonderful way of making people smile, so pull out the silver and put it into use. Thanks for encouraging this easy, eco-friendly cleaning method. As you know, I miss you (and the food and fun) tons! Leo this is wonderful. 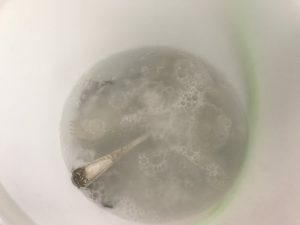 I too use the same method you outlined to clean my silver. Its so much fun to do so. 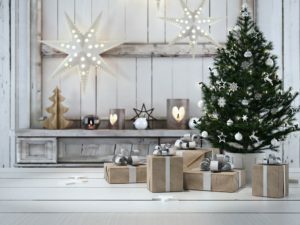 I didn’t know about the trick to wrap silver in felt though. Thank you I will try that. I used to wrap items in saran wrap to protect from air and it has worked, but using felt just seems a bit more chic. This is a great blog. Thank you.